Belle really is a sweetheart and I love the photos with the butterflies. A pretty young lady - very nice pictures! What a beautiful girl ! Wonderful photos! Mary, Belle is a beautiful girl. I love the flowers in her hair and the butterflies. Gorgeous photos, well done! Thanks for hosting, enjoy your new week ahead! Thank you Mary for showing Belle as your model. Wonderful photos. Thank you for Mosaic Monday too. 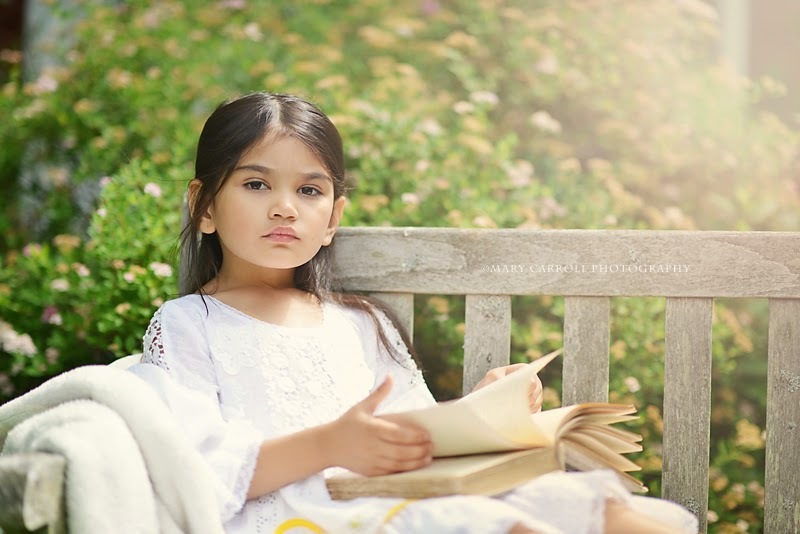 Mary, Belle is a beautiful model for your incredible portrait photography! Fabulous!! Her name describes her beautifully! 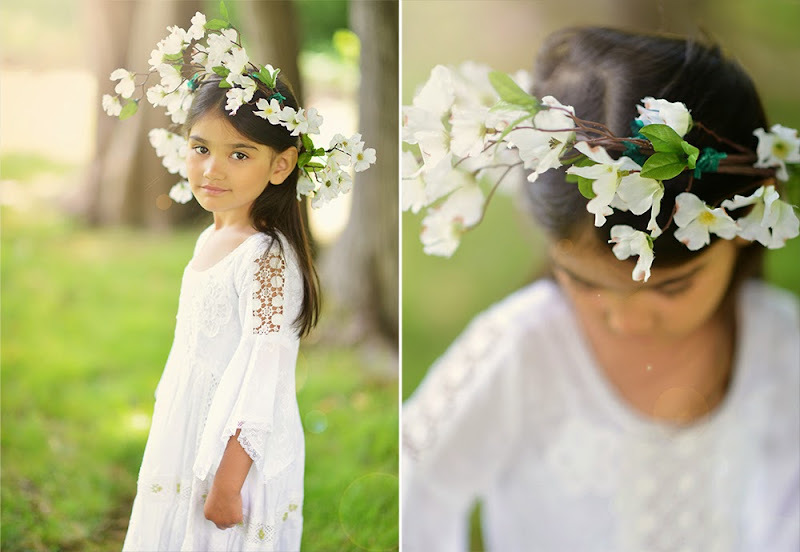 Lovely summer images of a delightful young lady with pretty flowers in her hair! Belle is a very beautiful little girl! Your photos of her are gorgeous! She is a beautiful girl and your shots are gorgeous. You shared so lovely fotos this week, thank you so much! 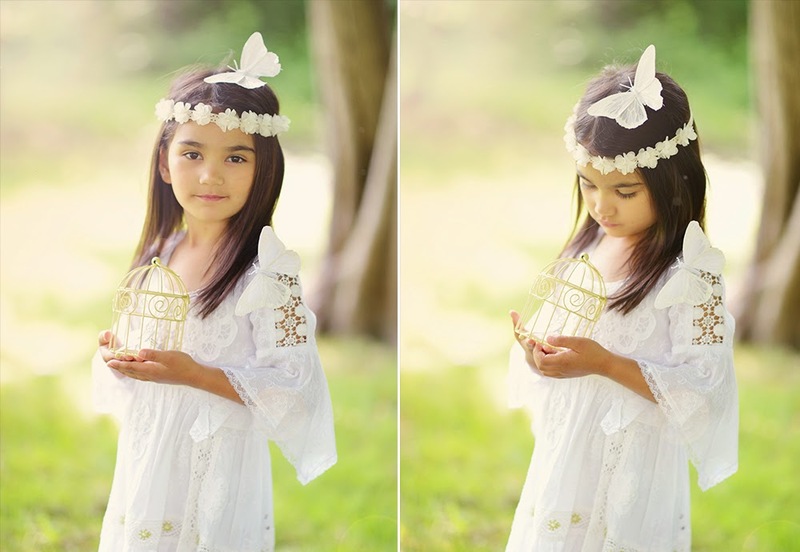 What a beautiful little girl and your photography. Thanks so much for hosting.